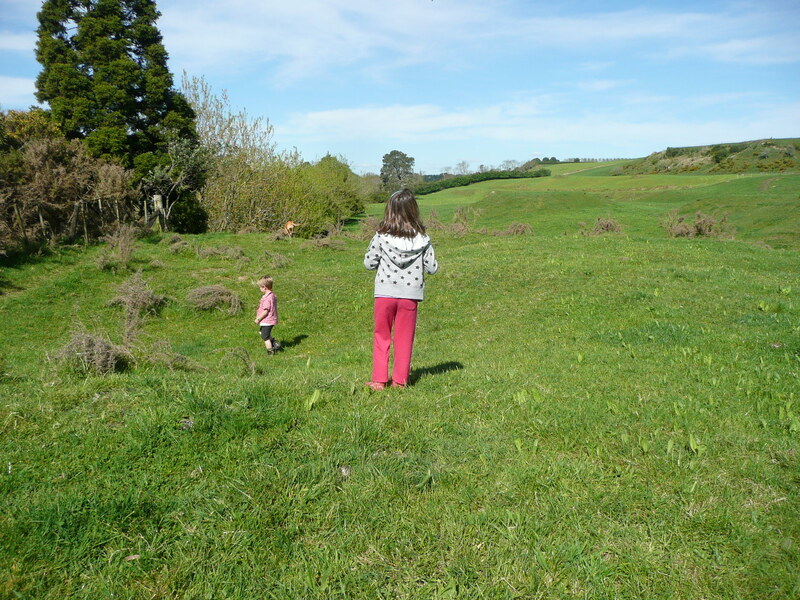 The first redoubt built by Cameron in 1864 was on either side of the Waikato River at Pukerimu (near St Peters School). When Tamihana left Te Tiki o te Ihinga-rangi at Pukekura, early 1864, the British moved in and called it ‘The Crow’s Nest’. The garrison from the 3rd Waikato regiment disliked the monotonous routine and bad food and a threatening mutiny was quelled. Difficulty in navigating the Waikato River beyond its junction with the Karapiro Stream, led to the selection of Cambridge as the chief redoubt and headquarters of the regiment. The wide stretch of water offering good anchorage and the series of flat topped terraces suitable for defence made the site eminently suitable for a military base. 13 July 1864 Cambridge was named after the Commander in Chief of the British Army – the Duke of Cambridge and the men started building the Ten Star Redoubt. A month later headquarters moved from Pukerimu. There is a depression (a partially filled in ditch) running from the river into a steep gully with a stream at the bottom. Within the site are signs of ‘sweet potato’ kumera pits and east of our position are more features relating to the pa site. 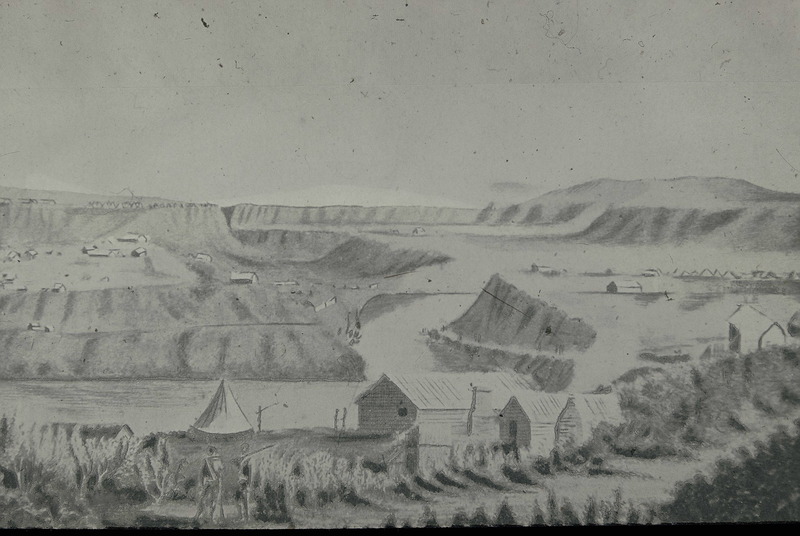 Further west along the river bank, on Addison Street, was the pa site and although it was registered with the New Zealand Archaeological Association (S15/94) it has been bulldozed and built upon. The lookout pa (S15/94) is to the southeast of these pits. Access to the lookout pa is up a steep, mucky farm track and during the school holidays I took two of my grandchildren up to this site. Acacia trees have now been planted on both sides of this pa site’s defensive ditch.